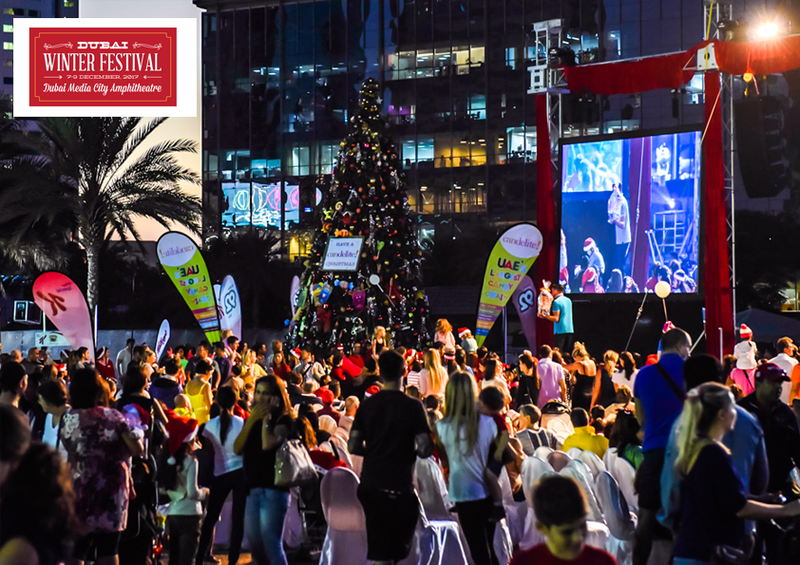 Dubai Winter Festival is the city’s favourite event to get in the Christmas spirit with plenty of seasonal features. You can visit Santa’s Grotto, shop at the Winter Market, take your kids to the Snow Play Zone or let them Build a Snowman, watch the official Christmas Tree Lighting Ceremony, check out the festive Christmas performances and even enjoy the thrill of the Fun Fair! Each day we also have a showing of a traditional Christmas Pantomime. There is so much for you and your family to relish at the festival! Book your tickets now to enjoy this festive season with us!